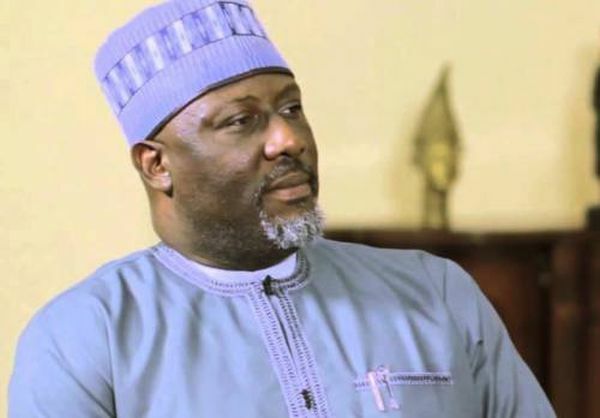 The Senator representing Kogi West, Dino Melaye, has written the Inspector General of Police, Ibrahim Idris, to help resolve the ongoing fracas between him and officers of the Nigeria police. Melaye said he was ready to submit himself to the police on the condition that he was investigated by police officers from Abuja, and not Kogi. In a five-page letter written by his counsel, Rickey Tarfa, the lawmaker alleged that police officers in Kogi state were compromised and were controlled by the governor. 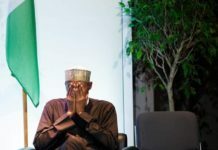 He alleged that the plan was orchestrated by Governor Bello. 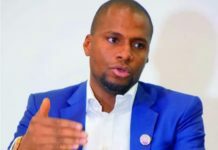 “Our client told us that from information made available to him by his supporters, the intention was to abduct him and whisk him to Kogi State where he would be at the complete mercy of the governor and where plans had been perfected and were being implemented to frame him on spurious charges, arrest and detain him, and then murder him in prison while he is awaiting trial,” his lawyer wrote. 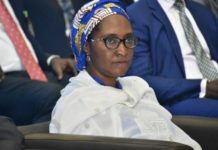 “It is worthy of note that our client has severally stated in the media that he is aware of this nefarious plan and the involvement of Kogi State Police Command in implementing the same. The sheer number of armed policemen and security personnel deployed from KogiState on 1st March 2018 to abduct our client from the FCT High Court premises gives credence to our client’s fears. Our client was however lucky not to be noticed by the policemen laying siege, as he left the court premises. “Sir, as the chief law enforcement officer of the Federal Republic of Nigeria, we urge that you intervene in the circumstances. It is obvious to our client that there is no plausible reason for him to believe that his personal safety is guaranteed in the hands of Kogi State Police Command. “Sir, we urge for your urgent intervention in this matter. As we have stated, our client, convinced of his innocence is ready to submit himself for investigation and to answer any charge against his person but by police officers of whose neutrality he is confident in this matter, police officers from Abuja. 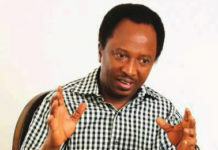 “Our client being a prominent serving senator of the Federal Republic of Nigeria, Chairman, Senate Committee on FCT, Chairman, Senate Ad-hoc Committee on Publicity and member of several other senate committees, will not and cannot run from justice, but balks at being delivered directly into the hands of people who have made public threats against his person. “We anxiously await your intervention sir, to secure the life of our client, and to avoid any breakdown of law and order,” he said.